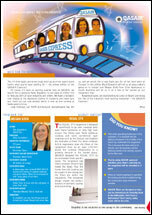 QASAIR Express is a periodical newsletter for clients & suppliers. 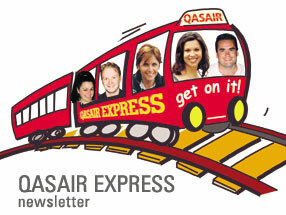 It's a mix of fun, information and updates from QASAIR. 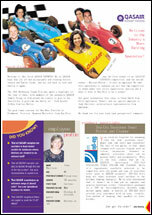 eVersions are also available online.